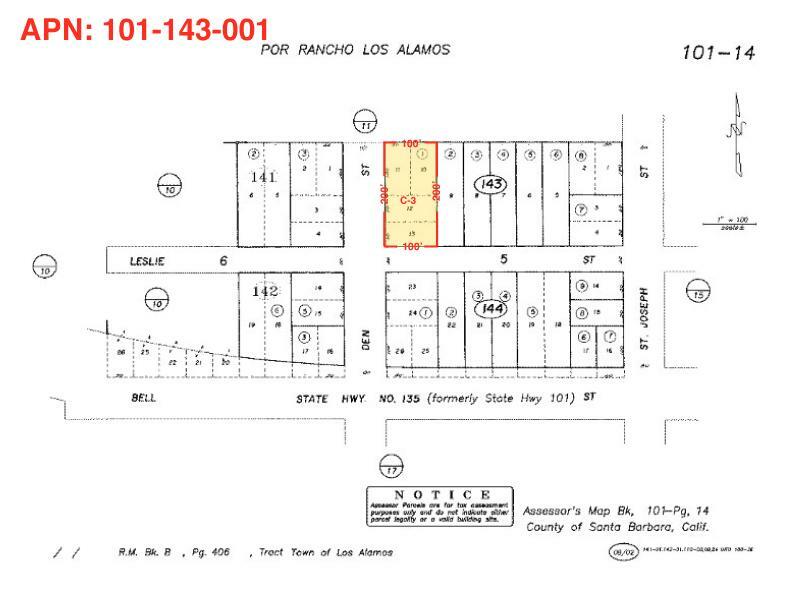 Los Alamos - Ra​rely available C-3 commercial lot for sale. Lot dimensions: 100 x 200. Situated at the corner of Leslie Street and Den Street. 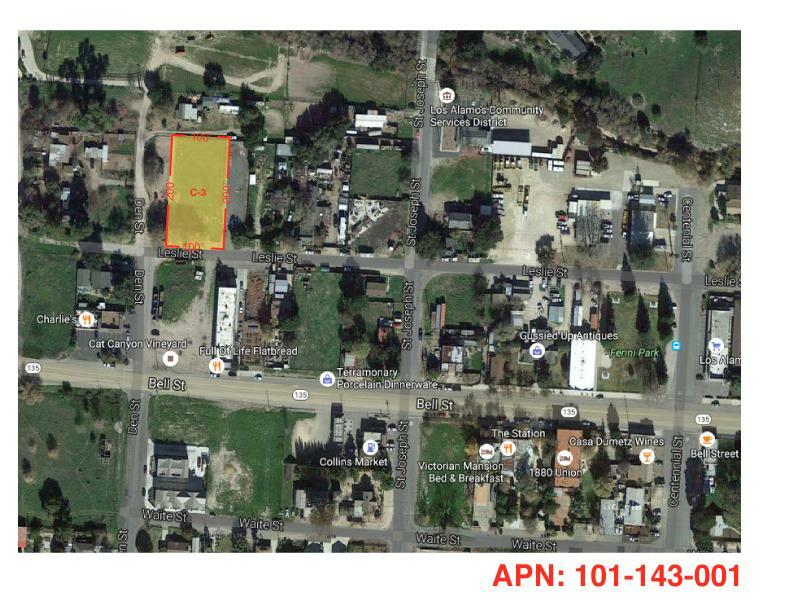 Lot is level. C-3 zone allows for a wide variety of commercial uses. Lot is 20,000 square feet. 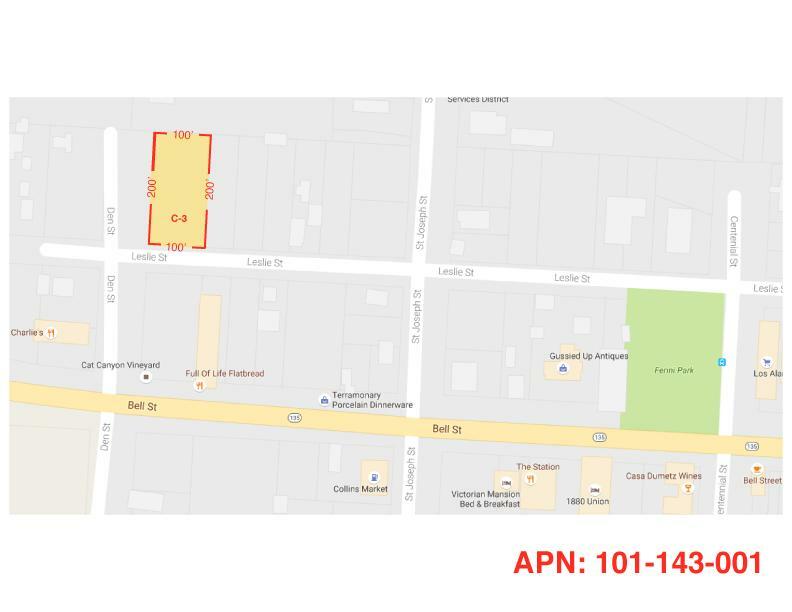 Opportunity here to build your new commercial structure.